the health of your entire family. Central Compounding Center South is a compounding only pharmacy specializing in customized medications located in Durham, NC; specializing in customizing medications to meet the needs of each individual patient. We will work with your doctor, veterinarian, or other health practitioner to prepare a medication that is just right for you or your pet! Our state-of-the-art compounding facilities contain the latest technologies to provide you with the highest quality compounds. Our pharmacists and staff have over 50 years of combined experience in compounding and have received extensive training in specialty compounding and nutrition in order to provide you with the best information and the highest quality compounds. Central Compounding Center South offers a wide array of compounding from customized hormone replacement therapy to veterinary medicines. We are proud to be a PCAB-Accredited Compounding Pharmacy. PCAB is an accrediting organization through ACHC that assures compliance with the highest quality standards and industry guidelines. 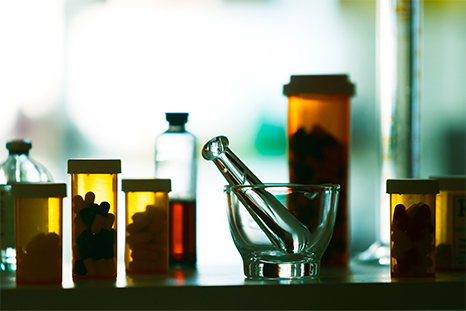 Achieving compliance involves an extensive onsite survey and annual verification to ensure compliance with the non-sterile and sterile pharmacy compounding process defined by USP <795> and USP <797>. We are also members of PCCA (Professional Compounding Centers of America) and IACP (International Association of Compounding Pharmacists) which are both dedicated to advancing and protecting compounding pharmacy. We are your problem solving pharmacy and your trusted partner in North Carolina! Let our staff know how we can help! Complete our easy online order form to refill your prescriptions online. Please complete our online form to initiate a private consultation. 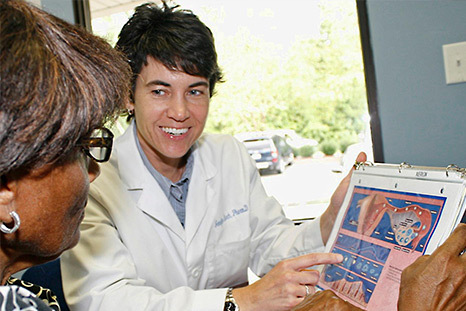 Learn more about innovative therapies available at our pharmacy. 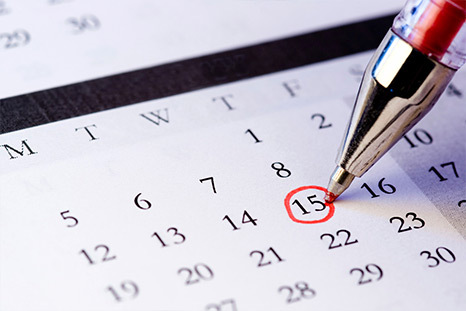 Check back frequently to see what events or educational seminars are scheduled. © Central Compounding Center South.